Aldo Zilli is an award-winning celebrity master chef and owner of the Soho restaurants Signor Zilli and Zilli Fish. Both are a very popular choice for tourists and Londoners alike. 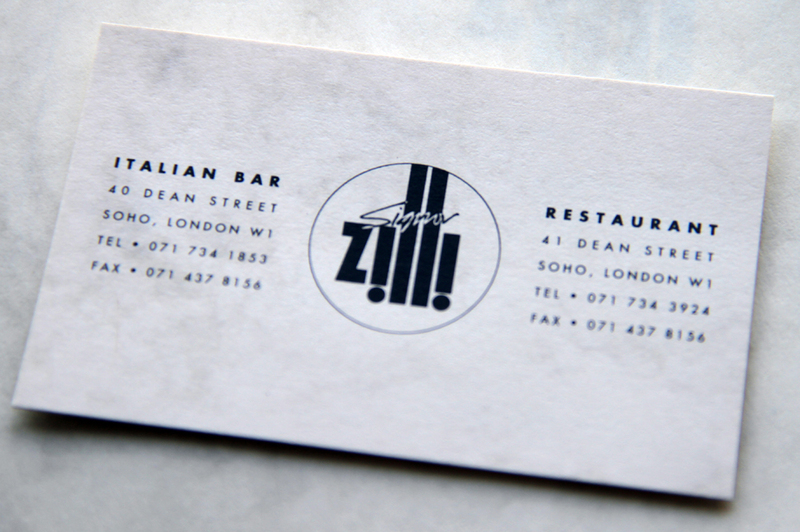 Within the brand estate there is also Zilli Café. Based on an Italian delicatessen, it too has proved to be a popular venue. 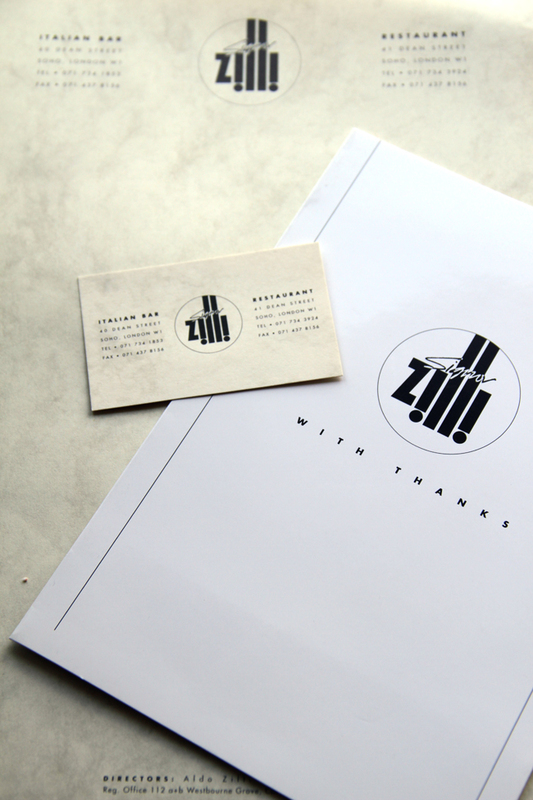 The project was to create an identity which included the development of the logo, stationery and shopfront fascia.